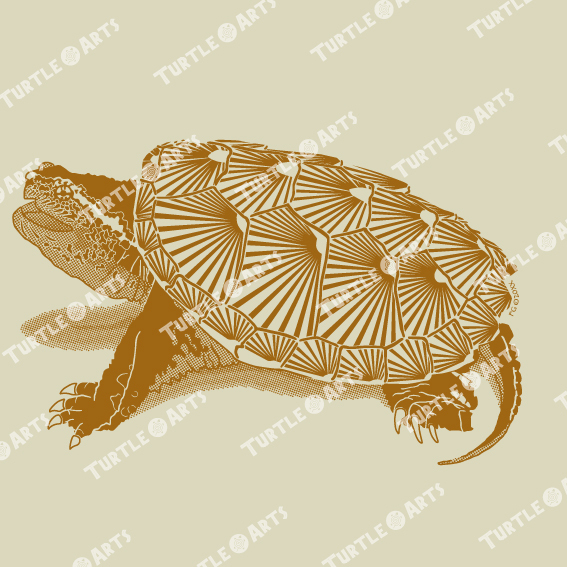 “Tribal 2 – Chelydra serpentina”. 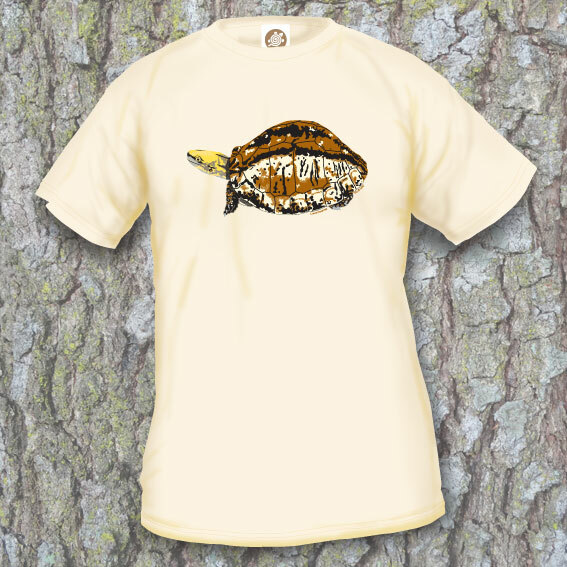 T-shirt Model 26 is a design in the “artistic line”. 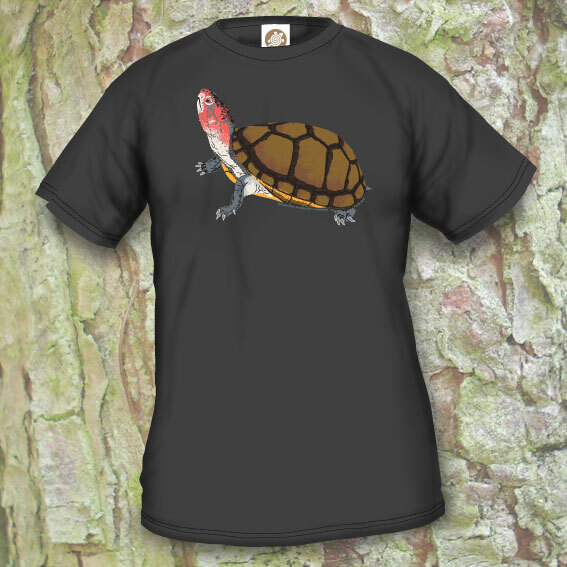 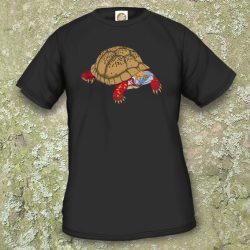 T-shirt Model 26 is a design in the “artistic line”, portraying a simple, but realistic looking turtle. 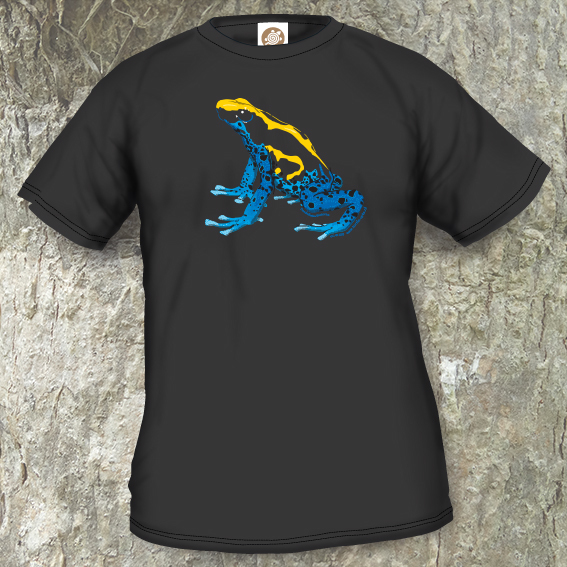 The print is done in 1 colour by means of high-quality screenprinting. 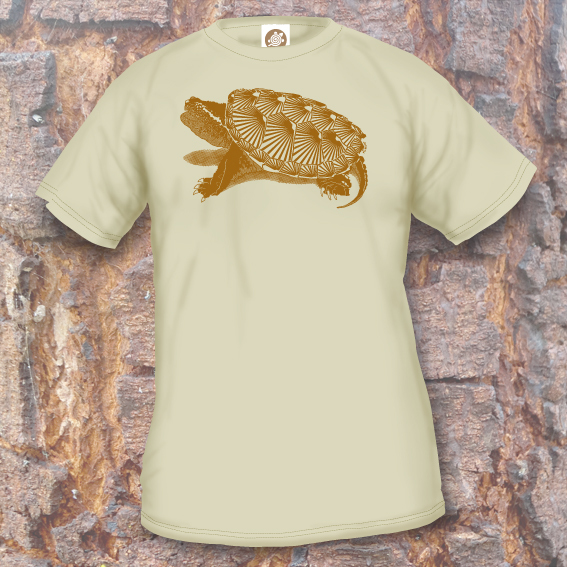 A sand-coloured T-shirt in the 185/190 gr/m2 range, the T-shirt is made of 100% cotton. 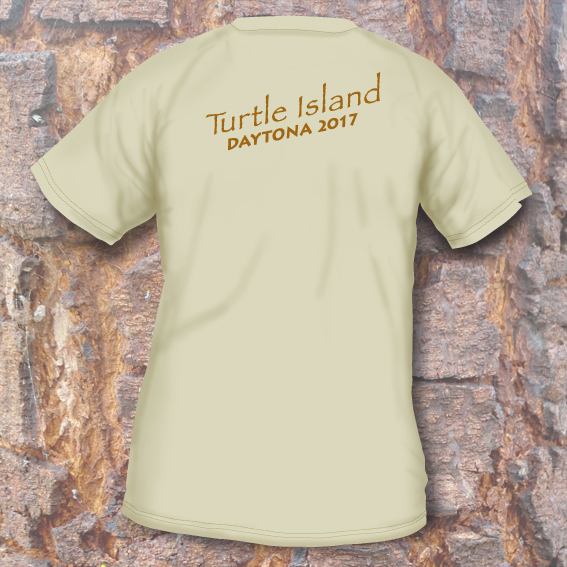 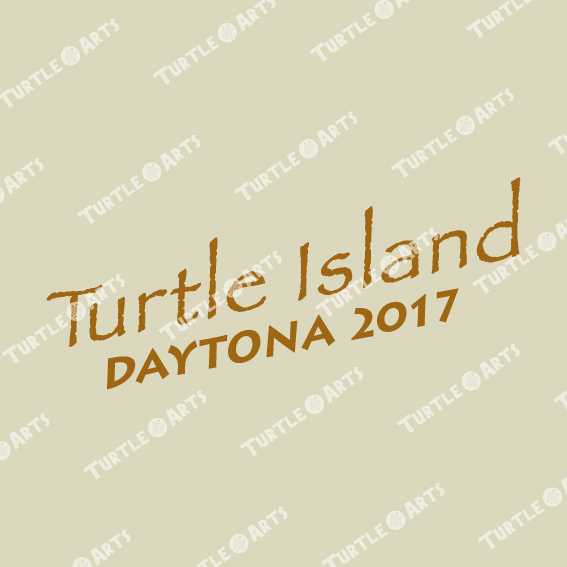 This design was specifically made for “Turtle Island” at the National Reptile Breeders’ Expo 2017 in Daytona, FL, USA.